Exclusive release for Record Store Day, April 19, 2014. Reissue of the revered 1972 compilation on translucent amber swirl vinyl. 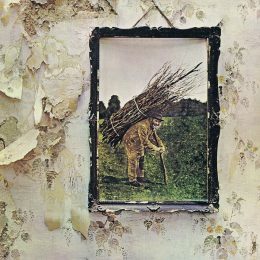 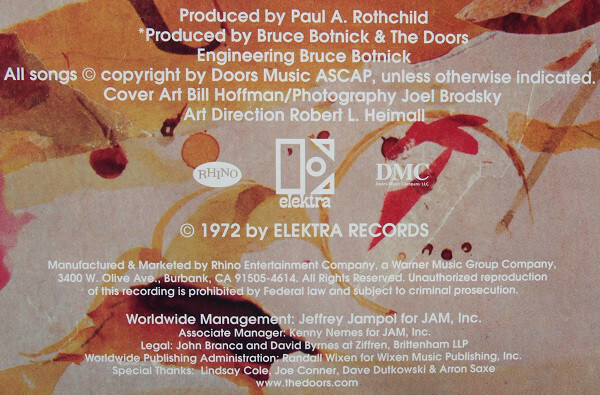 © 1972 Elektra Records. Made in EU. 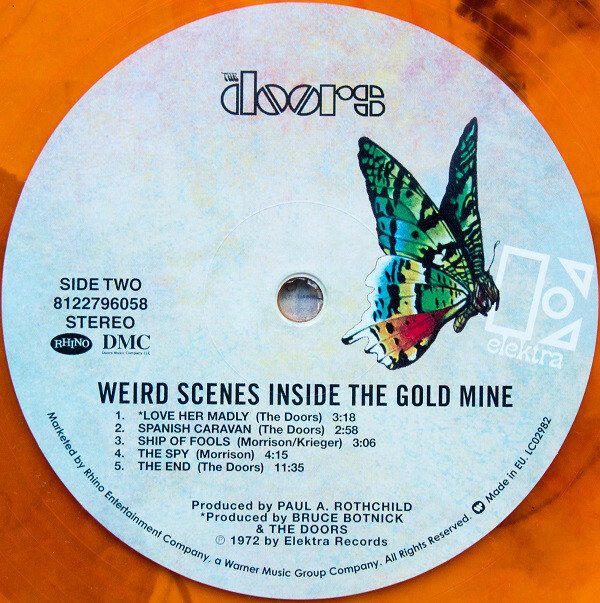 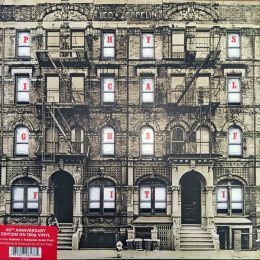 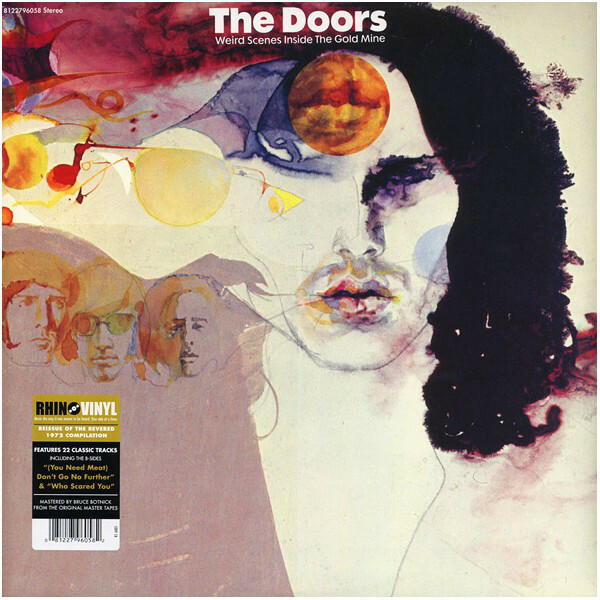 Like most Rhino reissues – Rhino pressed both an EU version and a US version – The Doors – Weird Scenes Inside The Gold Mine. 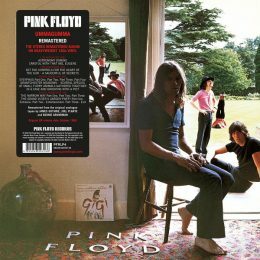 This is the EU pressing. 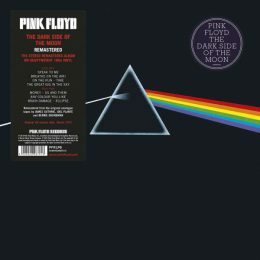 Front sticker has Rhino Vinyl [an imprint of Rhino Records ] logo on it. 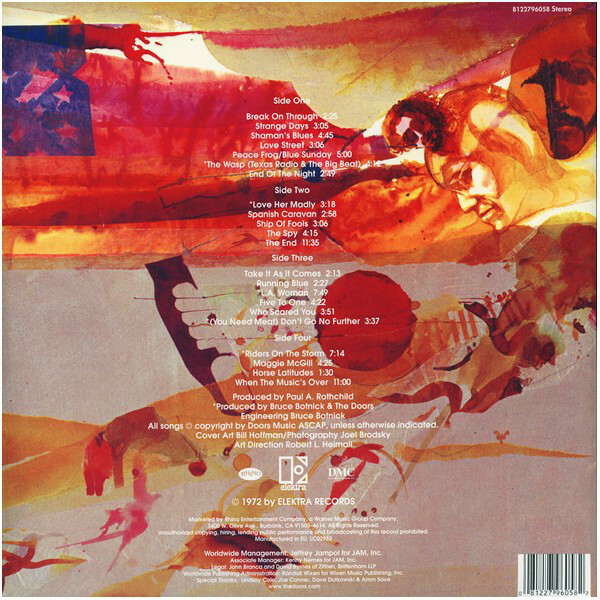 Judging from the matrix nos EU version pressed by Optimal.